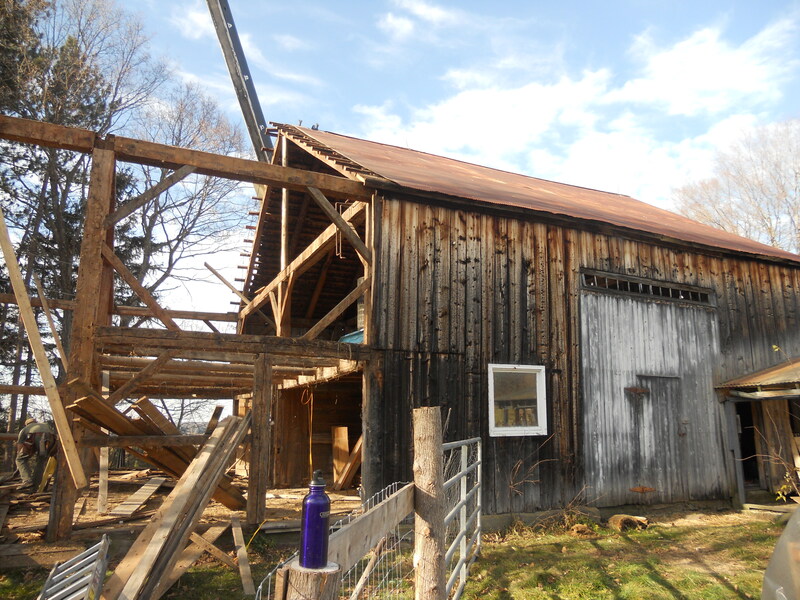 Last fall we tore down the back half of an old barn in East Hardwick, Vermont. 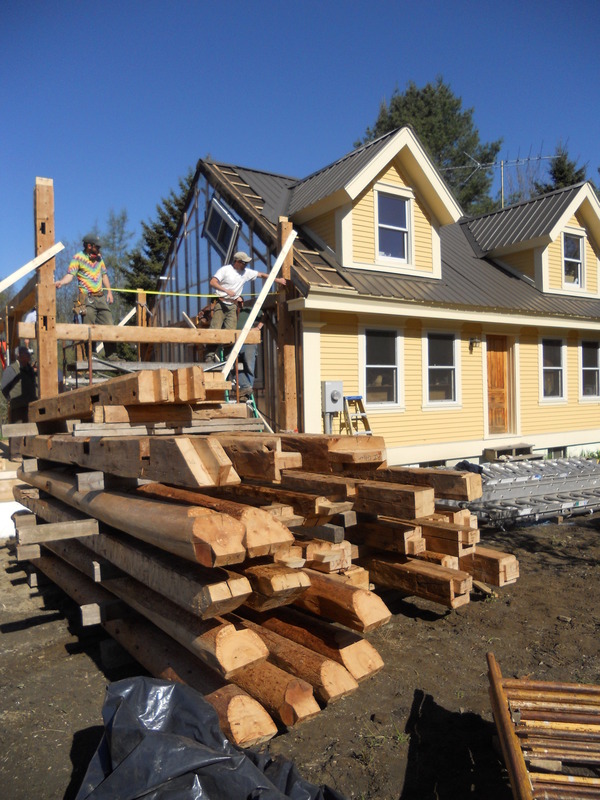 The large hand hewed beams were cleaned and cut to create an addition for our own 1860’s farm house in Glover. Our family needed more room, but I had to find the right wood to match the quality of our house’s frame and the marks that bear the history of traditional methods used back in the days when it was built. We has a great raising day in May, and have been getting closer by the day to moving in.